Camp Nauvoo is perfect for hosting a day corporate meeting, team building retreat or company picnic. 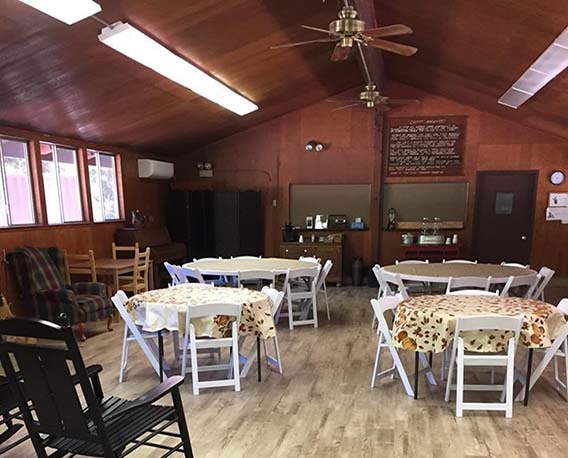 The lodge can be set up for your meeting and the meadow can be set up with picnic tables for the company picnic. Please call us at (916) 207-9441 to schedule an opportunity to review the venue and for us to answer any of your questions.